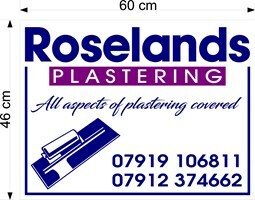 Roselands Plastering - Plasterer based in Eastbourne, East Sussex. Roselands Plastering is a family run plastering company with over 20 years in the plastering trade. We cover all aspects of plastering internally and externally and all quotes or advice are free, We are fully insured and pride ourselves on our good relationship with our customers and providing a clean and reliable service. Eastbourne, Bexhill, Hastings, Lewes, Brighton, Hayward heath.